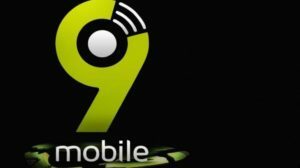 9mobile (formerly Etisalat) is one of the top telecoms in Nigeria primarily because of its amazing and interesting offers. 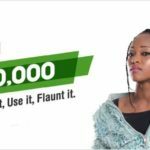 Some 9mobile call plans offer interesting data benefits that can help you to surf your favorite social media page. We have reviewed 9mobile call plans and recommend to you the best call plans with data benefits. MoreTalk has some interesting features such as You & Me, Free weekly data, and receiver pays. The “You & Me” feature implies that you get N300 when you recharge N200 and N100 when you recharge N100. This benefit is valid for 1 week and can be used to call five 9mobile numbers. You can also make a call and let the receiver pay for the call. Once you recharge N100 and above in this tariff, you will receive 10MB to browse for one week. On a new 9mobile line, dial 200 and press 1. To switch from an existing line to MoreTalk, dial *244*2#. MoreCliq makes the entire process seamless and flexible, it is one of the best 9mobile call plans; you can even choose your bonus. This plan includes 6 basic options namely: default package, 250% bonus, 350% bonus, 100% bonus on select data plans, cliq 4 d nite, and night plan. By default, MoreCliq comes as the default package. 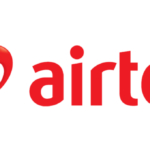 This allows you to get 250% bonus on recharge of N200 and above. You can also get 200MB for N100, valid for 7 days. The 250% bonus MoreCliq option applies when you recharge N100 and above; you get 150% if you recharge below that. You can use 50% of the bonus for offnet and 50% for on-net calls, valid for 7 days. The 350% bonus option is similar. You get it on every recharge of N100 and above. 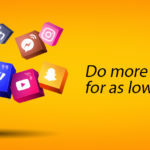 Recharge below N100 attracts 250% bonus in this option. The bonus is valid for 7 days. You can also get “100% bonus on your select data plans”, for data plans between 50MB and 500MB. The bonus is only usable between 10:30 pm and 5:00 am daily or during off-peak periods. The bonus is valid for 7 days. 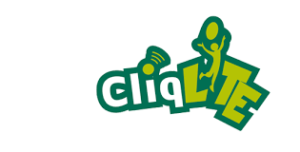 For the Cliq 4 d nite option, you get 1GB free data when your cumulative recharge for one week is up to N700. You can also get 150MB when you recharge N200 or N350MB when you recharge N300. In addition to this, you will be rewarded with 500MB when you recharge more N200 the same week. The bonus can only be used to browse all night from 12 am to 5 am. The morecliq night plan option offers 250MB for N50, valid from 12:00 am to 5:00 am. To subscribe to this plan, on a new SIM, dial 200 and then press 2. To migrate from an existing package, dial *244*1# and to subscribe to the night plan, dial *229*10*10#. You can view the available options on the plan by dialing *545#. 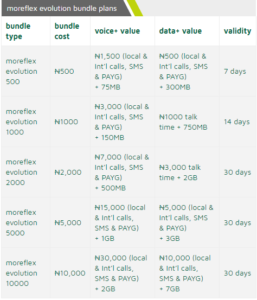 The usual 9mobile MoreFlex tariff plan allows you to pay as you go when you browse. MoreFlex evolution tariff offers more than 300% when you purchase MoreFlex evolution 2000 voice+. You can also get 7GB on flex evolution 10000 data+. The bundle cost, benefits, and validity are summarized below. You can opt for the plan by dialing *320#. You can also easily opt out by dialing *300*0#. 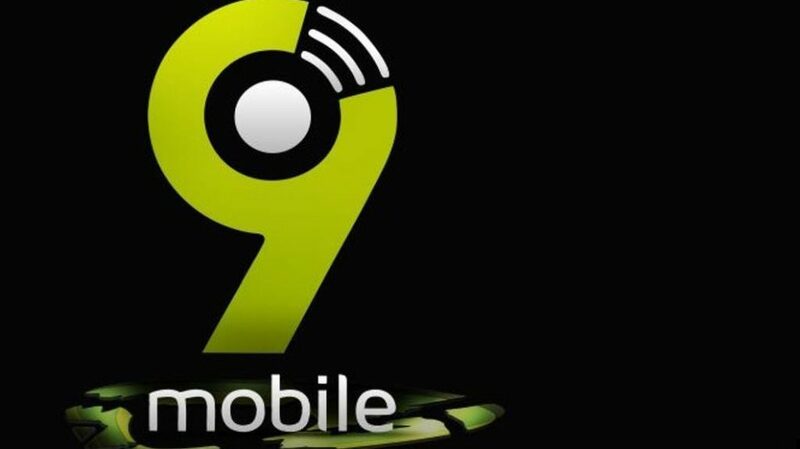 9mobile provides the innovative Cliqlite to support development and learning. It features free access to educational sites, extra data bonuses, bonus on incoming calls, free credit on birthdays and so forth. With this plan, you can enjoy free weekly data once you recharge up to N100. The data can be used to browse two social sites and five educational sites. It also offers 100% bonus on monthly data when you purchase data from 200MB to 10GB. The bonus can also be used to browse two social sites and five educational sites. Cliqlite offers loads of other interesting benefits. You can subscribe to the plan by dialing *244*10#. New customers can subscribe by dialing 200 and then selecting 5. 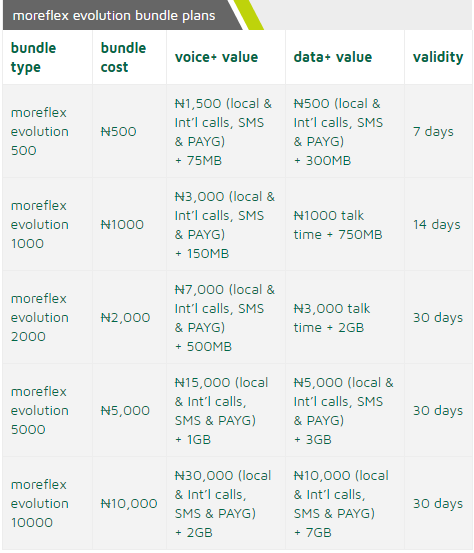 There are lots of other 9mobile call plans such as talkzone, moreflex, and morelife complete. But if you want to enjoy data benefits when you recharge, the above-discussed plans are the best for you.